Aluminium is a versatile metal used for many industrial applications due to its impressive strength yet light weight. It is used by the transportation industry, such as the aerospace and automotive sectors to increase fuel efficiency and reduce carbon emission. The electronics industry also use aluminium for applications such as housings and battery casings, since it is durable and easily machined. A 3kW redPOWER QUBE laser was used to cut aluminium sheets. Trials made with both nitrogen and compressed air assist gas found that nitrogen provides a slightly slower cut but with a better edge quality, whilst the compressed air assist gas produced a faster cut with a slightly whiter cut-edge. In both cases there is slight dross but it is easily removable. 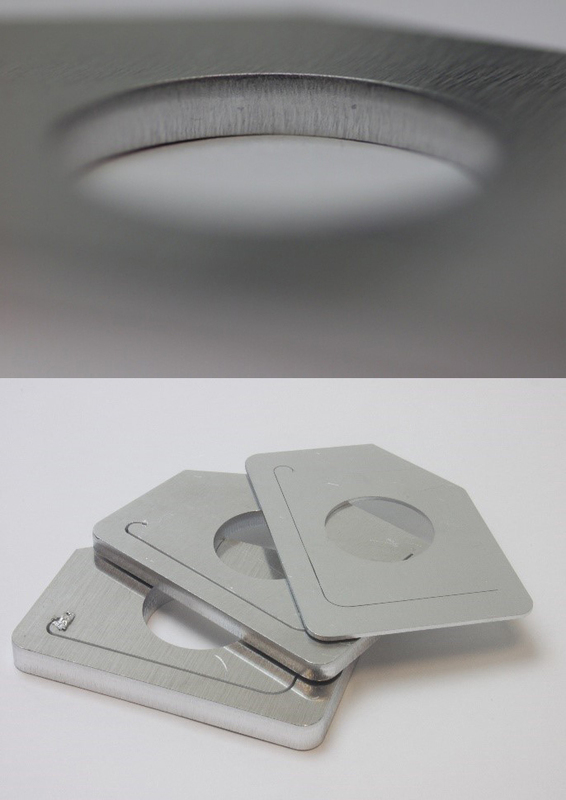 For 1mm aluminium sheet, grade 1050, a production level cutting speed (i.e. 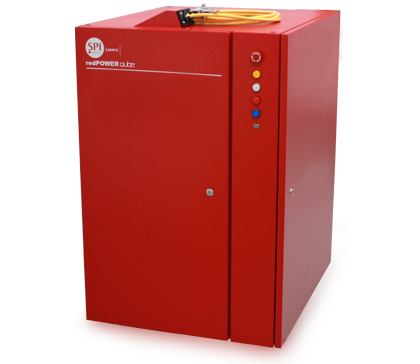 with certain parameters having a process tolerance) of 45 m/min using compressed air assist gas at 15 bar can be achieved. With 4mm sheet a production level cutting speed of 2.0 m/min was achieved, whereas with 6mm thickness this was 1.0 m/min. A high-quality cut was maintained for each thickness by adjusting nozzle diameter, assist gas pressure, cutting speed, and focal position. Both required nitrogen assist gas.